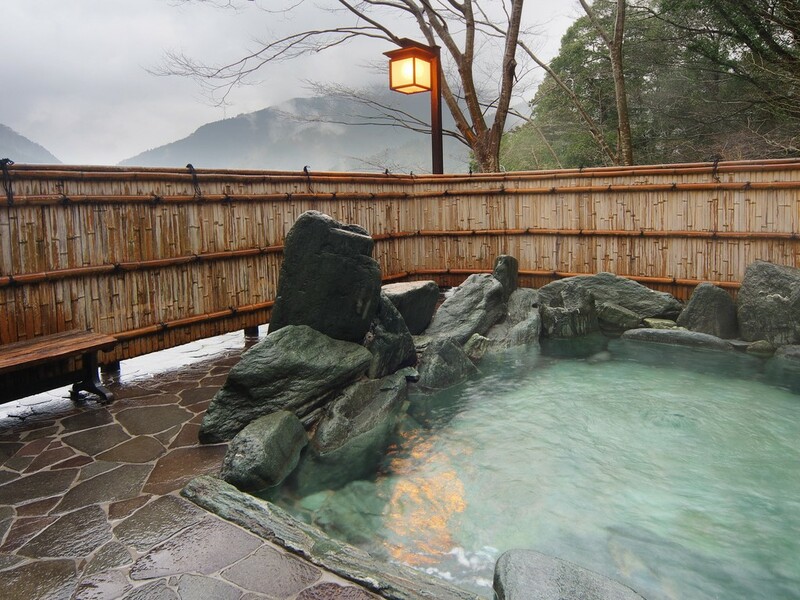 Welcome to Oboke Onsen Sunriver Oboke. 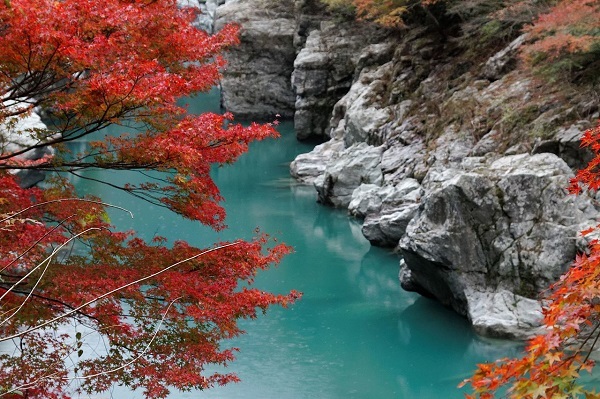 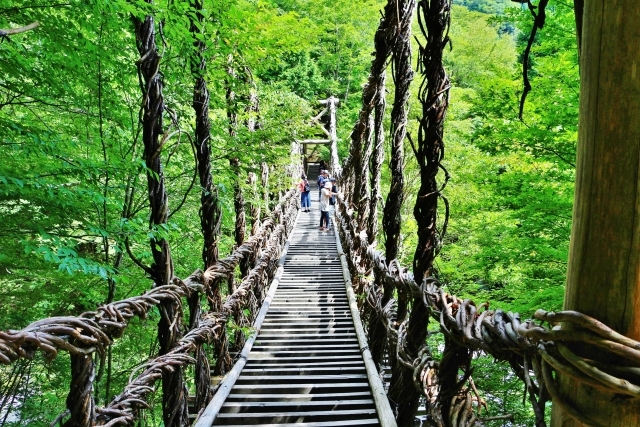 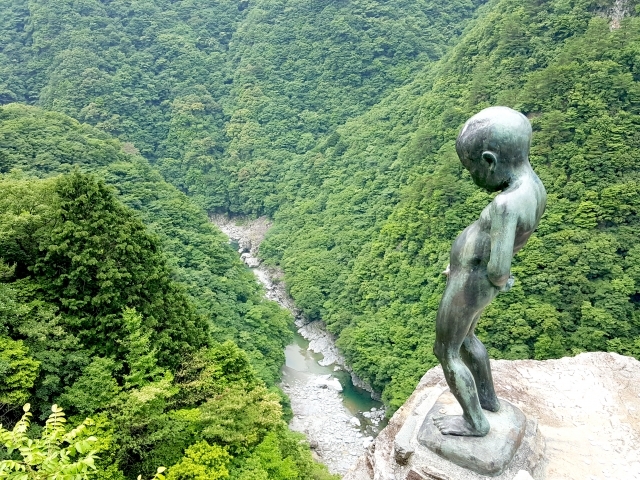 Guests can enjoy a full view of Obokekyo Valley from view baths located on the 5th & 6th floor in the building. 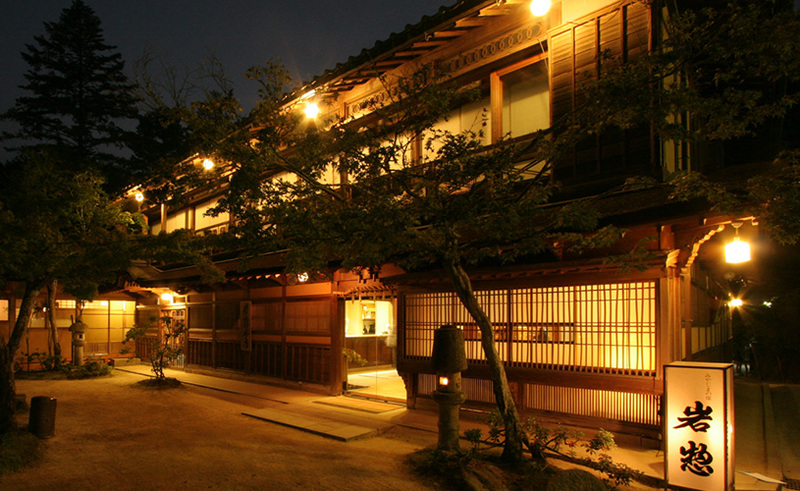 Since Obokekyo is called star-filled village, please look up into the night sky during your stay. 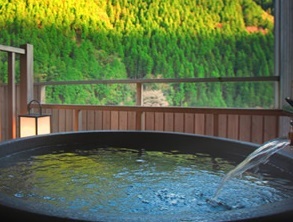 There are 38 guest's rooms at Oboke Onsen Sunriver Oboke.